Sarnia Police shouldn’t have to assume responsibility for investigating animal cruelty cases when the Humane Society stops doing it, the chief says. “I am concerned that if these calls are downloaded on police it will further tax our limited resources and also divert investigators from other incidents,” Norm Hansen said. The Ontario Society for the Prevention of Cruelty to Animals (OSPCA) will suspend livestock abuse investigations April 1 and all other animal abuse probes on June 28. 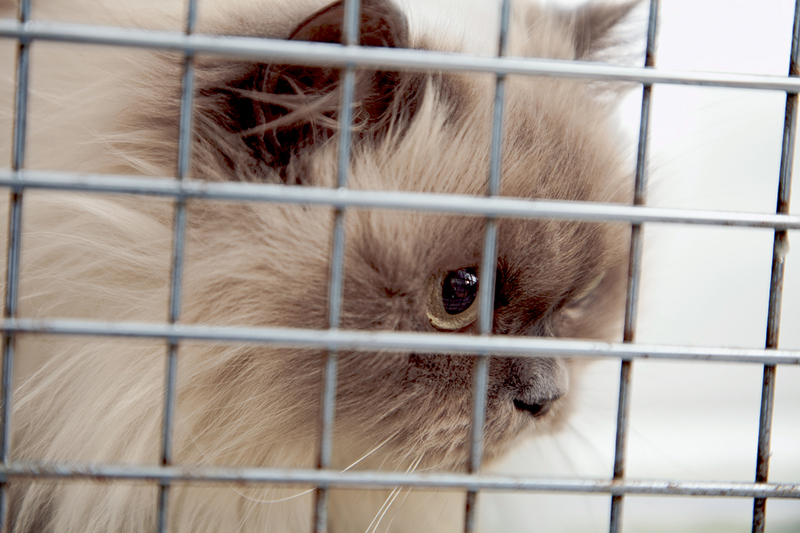 The move follows a Superior Court of Justice ruling in January that found the OSPCA’s enforcement powers unconstitutional. The province has appealed the decision, but some duties are already being downloaded to local law enforcement, according to the Association of Municipalities of Ontario, and the Solicitor General is warning municipalities could soon see an increase in livestock cases. Chief Hansen said police officers don’t receive specialized training for animals and that some other agency, such as the Agriculture Ministry, would be better equipped. Municipalities have until April 24 to weigh in, but it’s unclear what will happen next. Mayor Mike Bradley said he has forwarded Hansen’s concerns. “This isn’t something the Sarnia Police Service is mandated to do… (and) there will be more costs to the local taxpayers,” said Bradley, who also chairs the police services board. The OSPCA is a private charity funded by taxpayer dollars and private donations. In 2017 it investigated 15,500 complaints resulting in the removal of more than 1,200 animals, 573 provincial charges, and 21 criminal charges. The agency has 65 inspectors across the province responsible for enforcing provincial and Criminal Code animal cruelty laws. Sarnia’s OSPCA investigator did not respond to a request for comment. The agency was granted police authority in 1919, but the court ruled Ontario was wrong to grant such powers without establishing transparency and accountability standards.